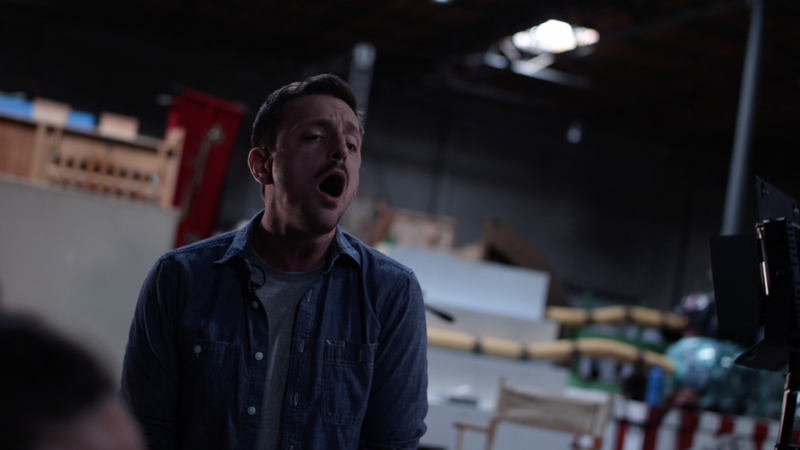 Reel Artist: Jonathan Hoover rehearses "Lonely House"
"Auditioning: 3 Ways to Own a Room" is part 1 of a multi-video "How To" web series by Alexis Carra aka Triple Threat Teacher. 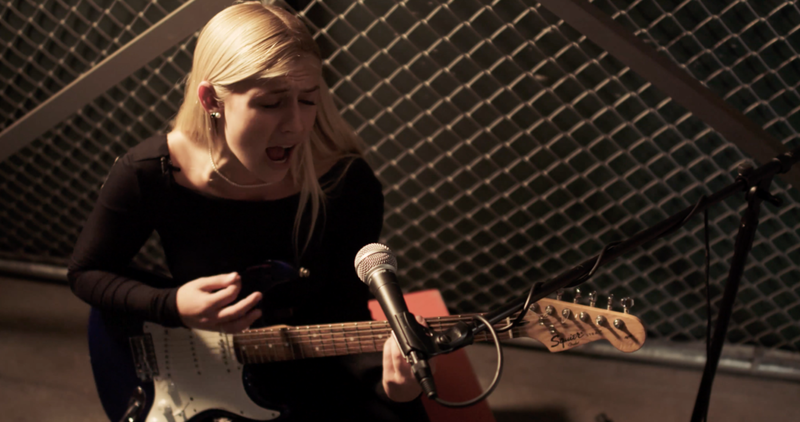 Reel College: Emily Eddins sings "Satisfaction"
...one video at a time. Subscribe to our mailing list for news about promotions and more! We respect your privacy and will never ever share your info without your consent!